Less body weight weakens immune system and invites health ailments. Increasing calorie intake is foremost for weight gain. Whole grains, banana, cereal and yoghurt are healthy eating options. Underweight are advised to consume fat-rich dairy products for weight gain. There are many who are struggling with carrying too much weight and similarly there are also many people who weigh less than they should. 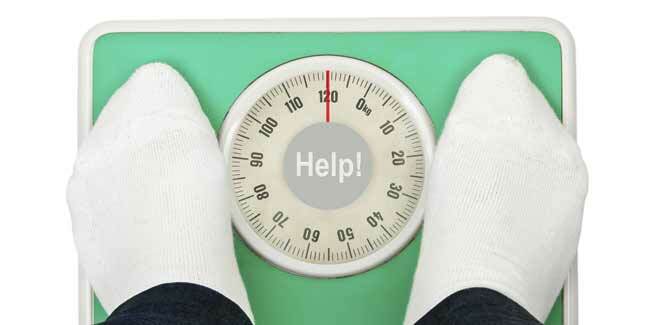 Being underweight is a health concern which is often shadowed by the problem of weight loss. Are you an underweight? 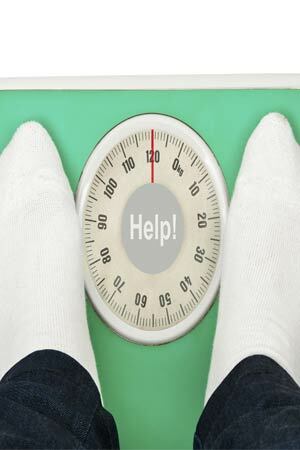 An underweight individual is the one who has less body weight than what is normal. It is as dangerous as excess weight! Less body weight makes one’s immune system weaker, inviting several health ailments and diseases, especially type 1 diabetes mellitus and cell related dysfunctions. To keep away from such health issues, it is advised to increase and maintain weight either by muscle building or fat accumulation. 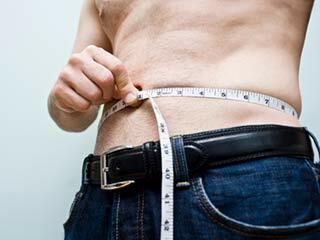 Here are some of the tips that can help you gain healthy weight. 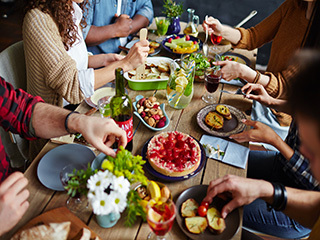 Increasing calorie intake is foremost for weight gain, which can also be done by eating a large volume of food and opting for energy-dense foods. 3,500 additional calories are required for gaining one pound, which can be achieved within a week by adding 500 calories to daily diet. Nuts and seeds are loaded with calories and are healthy sources of unsaturated fats, protein and fibre. 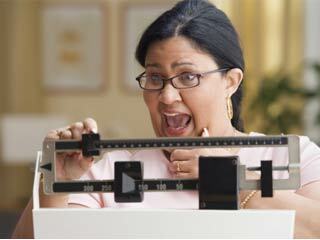 Whole grains, banana slices, salads, cereal and yoghurt must be included in a weight gain diet plan for an underweight. Legumes such as peas, beans, pulses and soya beans are all protein-rich food options that must be included in the weight gain regimen. Flaxseed oil and chicken breast should also be a part of the diet. Cheese sticks, milk shakes, muffins and dried fruits are snacks the underweight must munch on. Underweight individuals are advised to consume fat-rich dairy products, especially heavy cream milk and cheese. Dairy products provide ample calories, protein and nutrients (calcium and vitamin D), which are essentially required for the body’s development. 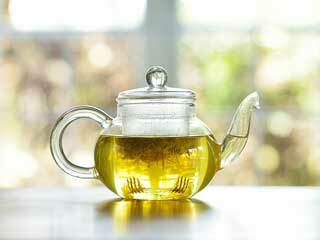 Healthy calorie-containing beverages are an integral aspect of weight gain regimen. Ideal to be consumed between meals, health drinks increase your caloric intake. If you have an issue with consumption of solid foods, calorie-rich drinks also fit in the criteria of an equally healthy substitute. Free weight exercises targeting large muscle groups are ideal for weight gain. Weight training exercises for building muscle mass such as bench presses, pull ups, squats, dead lifts and bar dips help in gaining weight. These exercises should be done under a trainer’s supervision. For streamlined metabolic functioning, workout should be kept short and intense.